The official website has announced that the second season will come in October 7 showing besides it the picture you are seeing above. 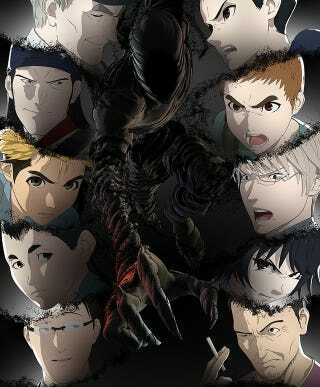 “Mysterious immortal humans known as “Ajin” first appeared 17 years ago in Africa. Upon their discovery, they were labeled as a threat to mankind, as they might use their powers for evil and were incapable of being destroyed. Since then, whenever an Ajin is found within society, they are to be arrested and taken into custody immediately.